Olympian Jason Brown appears on the cover of the August-September issue of SKATING, which hits mailboxes starting July 31. 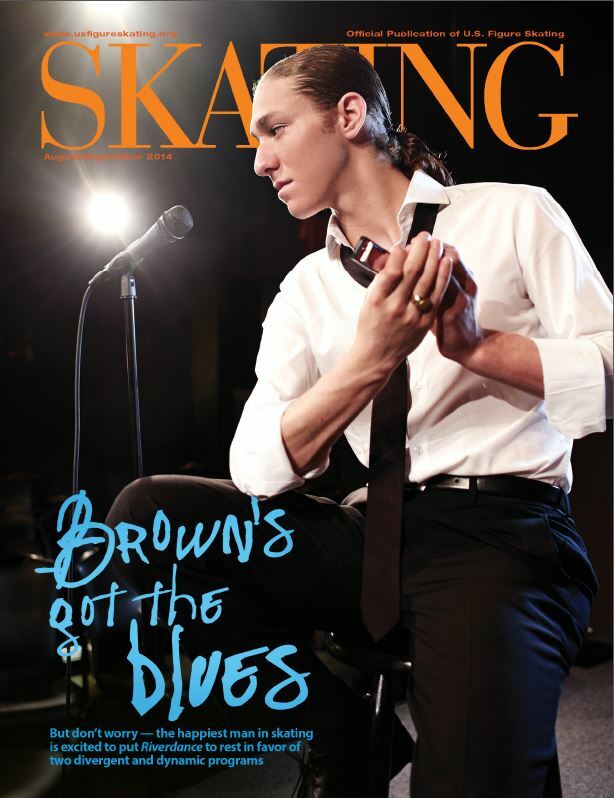 A story about Brown’s musical selections, another about the adversity his camp faced during the Olympic season and a question-and-answer segment with his mom and dad are featured in the issue. Below is a list of commitments that the U.S. silver medalist has honored since leaving Sochi in February. Also below are photos from his June 30 photo shoot in Denver with professional photographer Hans Rosemond. Represented the United States Olympic Committee and U.S. Figure Skating in lighting the cauldron at the 2014 Olympic Downtown Celebration in Colorado Springs. Resumed his education at the University of Colorado-Colorado Springs, where he’s taking an accounting class this summer. Traveled to the Bay Area as one of the special guests of U.S. Figure Skating’s S.T.A.R.S. program, in which skaters participate in a series of off-ice tests that measure athleticism and give benchmarks for overall fitness. Went to the White House with Team USA and met President Barack Obama and first lady Michelle Obama. Joined coach Kori Ade at the inaugural Best of U.S. Awards Show in Washington, D.C., where Ade won the USG Building Dreams Award. 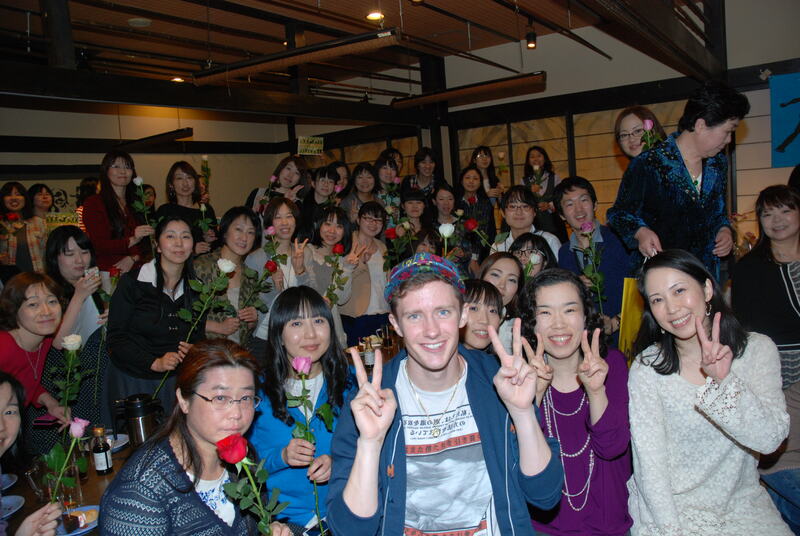 Performed on the 20-city post-Olympic tour with Stars on Ice. Threw out the first pitch at Wrigley Field before a Chicago Cubs game. Appeared on “The Arsenio Hall Show,” which Brown’s mother, Marla, helped to produce in the late 1980s and early 1990s. Moved from an apartment on the south side of Colorado Springs to the Olympic Training Center. Received a key to the city of Highland Park, Ill., in a ceremony that featured a marching band and an ice sculpture in Jason’s image. Walked the red carpet for the film Divergent with twin skating sisters Gracie and Carly Gold. 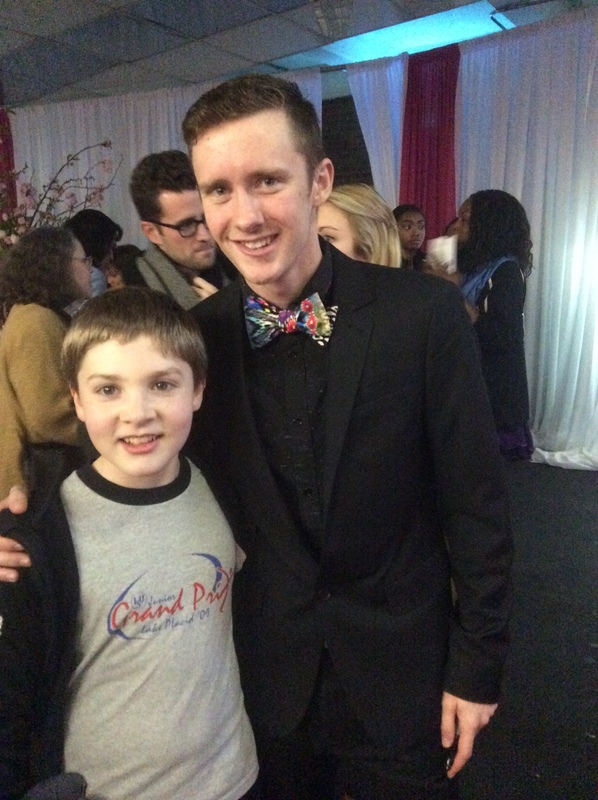 Attended a Figure Skating in Harlem fundraiser in New York. Appeared on Windy City Live (local Chicago show), where he demonstrated his ability to do the splits. Appeared on an NBC Chicago news show. Appeared on WGN Morning News. While in Chicago for Stars on Ice, Jason participated in five hours of a Skatefest where he skated with young skaters. Teaches learn-to-skate classes on Saturday mornings in Monument. Editor’s note: For decades, skaters from all over the country have ventured to Lake Placid, N.Y., for its summertime skating camps and Saturday night ice shows. Almost every major skating star has passed through Lake Placid at one time or another, and that rich tradition continues today. In July, 2010 Olympian and reigning U.S. bronze medalist Mirai Nagasu, and 2012 U.S. pairs champions Caydee Denney and John Coughlin, performed in the long-running weekend ice show. Christie Sausa, member of the Skating Club of Lake Placid and local skating journalist (she authored Lake Placid Figure Skating: A History,) sat down with Nagasu, as well as Denney and Coughlin, to talk about their time in Lake Placid, as well as their careers and plans. Skating serenely with elegance and feeling, Mirai Nagasu captivated the audience with her performances at the Saturday Night Ice Show on July 5 in the Lake Placid Olympic Center. Performing to “On Golden Pond” and a cover of the Imagine Dragons song “Demons” by Sam Tsui, it was easy to see her love for skating and remarkable talent. Nagasu was in Lake Placid in February to perform in the Winter Ice Revue. This time, she was able to perform and conduct a seminar with young skaters in the Lake Placid summer skating program and teach private lessons. The 2013–14 season was difficult for Nagasu. She wasn’t named to the U.S. Olympic Team despite her bronze-medal finish at the U.S. Championships. U.S. Figure Skating, instead, sent fourth-place finisher Ashley Wagner to Sochi, Russia, based on her results over the past two seasons. 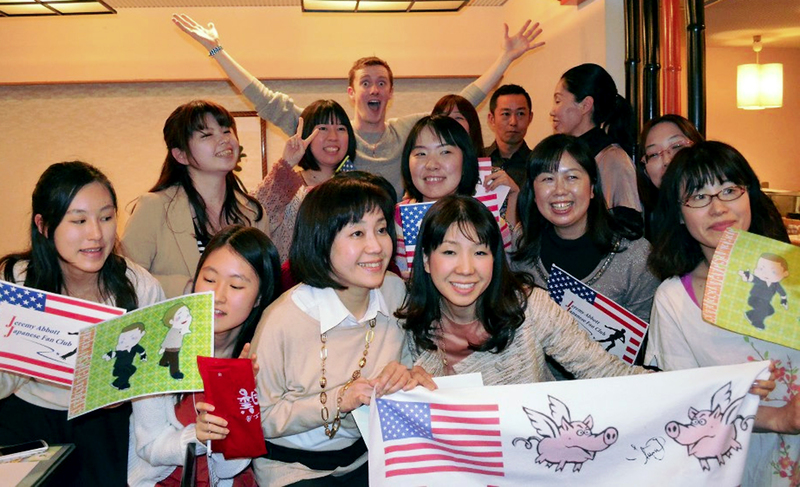 But Nagasu is moving forward, and said she has learned from the experience. The strategy has worked well for Nagasu, who placed second at the Broadmoor Open in late June in Colorado Springs. In addition, she skated on the Stars on Ice tour and in 2014 Olympic bronze medalist Denis Ten’s ice show in Kazakhstan. She will attend Hilton HHonors Skate America and Rostelecom Cup this fall as part of the Grand Prix Series. Like all skaters, Nagasu enjoyed her trip to Lake Placid and draws inspiration from the unique setting. Skating for the first time in Lake Placid, 2014 U.S. pairs bronze medalists Caydee Denney and John Coughlin performed at the second Saturday Night Ice Show of the season on July 12. And while both skaters are recovering from injuries, they still put on a great show at the Lake Placid Olympic Center. The past season, they said, was challenging but gratifying. They placed second at the U.S. International Classic, fourth at Skate America and third at Trophée Bompard, which were all events that led up to the U.S. Championships, the Olympics and World Championships. Denney and Coughlin finished third at the U.S. Championships — barely missing an Olympic berth by less than one point — and were subsequently named to the World Team. Unfortunately, shortly before the World Championships, Denney sprained her ankle during practice, forcing the team to withdraw from the competition. They both look at this setback as an opportunity. Denney and Coughlin will take the 2014–15 season off from competition, but that doesn’t mean they will stay away from the rink. They both taught a seminar and private lessons in Lake Placid, where they found enthusiastic students. In addition to coaching here, the pair also coaches at home. Denney and Coughlin will also perform in the Ice Dreams show in New York in September, and are taking the rest of the year as it comes. The Carolina’s Figure Skating Club will host “Brighter Than The Sun,” Saturday, August 2 from 6-7:30 p.m. at Extreme Ice Center (4705 Indian Trail Fairview Rd, Indian Trail, NC 28079). All proceeds will benefit the GOJENGO Foundation, a non-profit institution dedicated to providing financial assistance and emotional support to individuals and families, in North and South Carolina, who are battling breast cancer. The show, held in honor of Jen Pagani, hopes to raise $1,500 for local cancer patients. For more information, contact Gabrielle Gorman at 704.930.8540 or Gabrielleg310@aol.com. The Skating Club of Jackson Hole is hosting its Summer Skate Camp next month at the Snow King Sports and Events Center in Jackson Hole, Wyo. The Camp, split into two sections (Aug. 11–14 and Aug. 18–22,) is led by special guest coaches Anita Hartshorn and Frank Sweiding, world professional pairs champions; Nathaniel Hess, a former U.S. competitor and international performer; and Ryan Berning, also a former U.S. competitor and international performer. Open to all levels, the camp will address numerous on- and off-ice areas such as jumps, spins, choreography, conditioning, moves, freestyle, agility and dance. To register go to www.skatingclubofjacksonhole.com. For questions, call Melanie at 307.690.8227. The 44th annual “An Evening with Champions” will take place on Sept. 19–20 in Boston. The event, founded in 1970 and run entirely by Harvard University students, benefits adult and pediatric cancer care and research at Dana-Farber Cancer Institute. The show will take place at 8 p.m. on Friday, Sept. 19, and 7 p.m. on Saturday, Sept. 20, at Harvard’s Bright Hockey Center. 2010 U.S. junior silver medalist Yasmin Siraj and two-time Olympic champions (1964, 1968) Ludmila and Oleg Protopopov are two of the many headliners scheduled to perform. 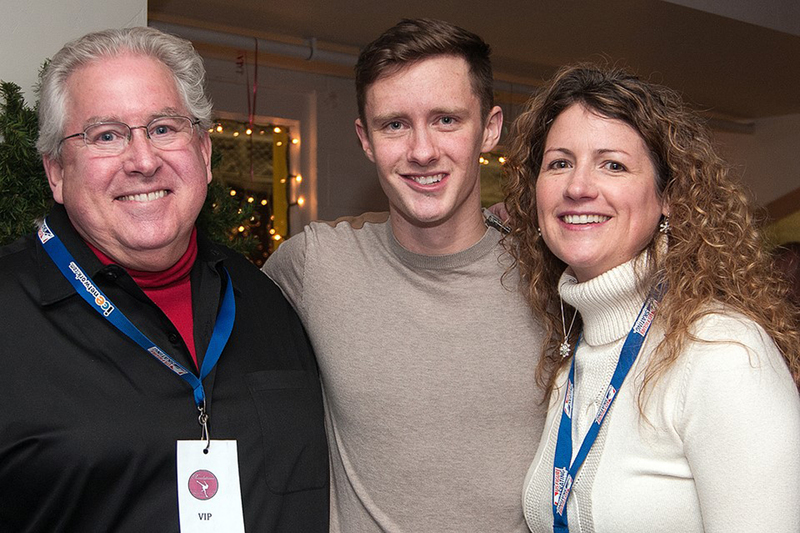 The event has raised $2.7 million for the Jimmy Fund — the fundraising arm of Dana-Farber Cancer Institute — in its 44-year history. Ticket information and a complete list of skaters will be announced in the middle of August.